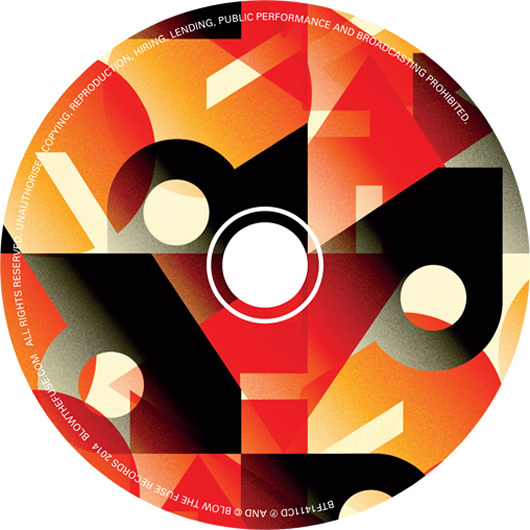 ARQ release their first album AUGUST in October 2014. 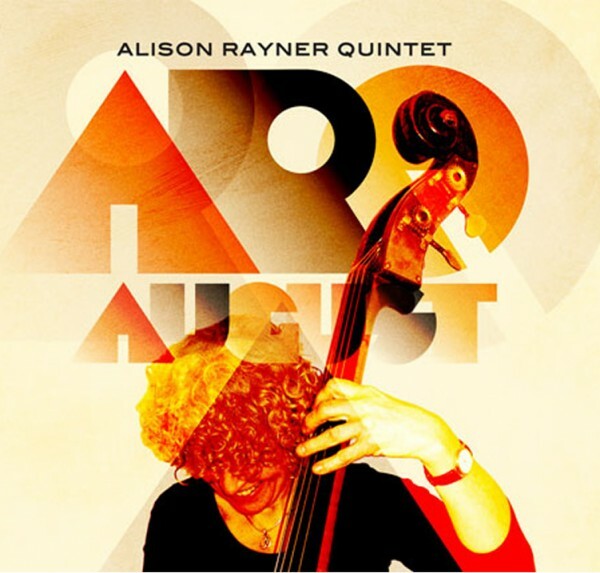 “August could hardly represent a sharper reminder to the British jazz world of the breadth and depth of Alison Rayner’s often unsung talents. It’s taken a while for Alison Rayner the composer to step all the way out of the shadows. But on the strength of this fine album, she might have to get used to the spotlight”. Supported by the Jazz Services Recording Subsidy Scheme.